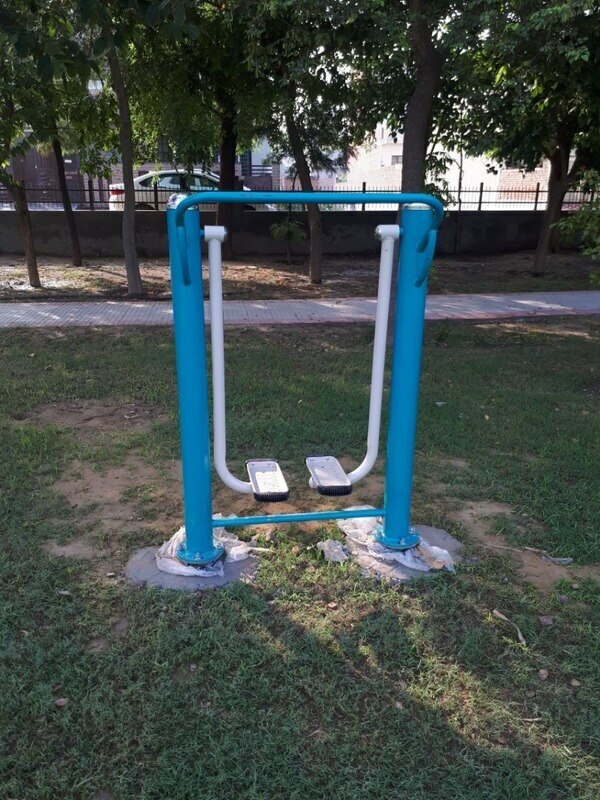 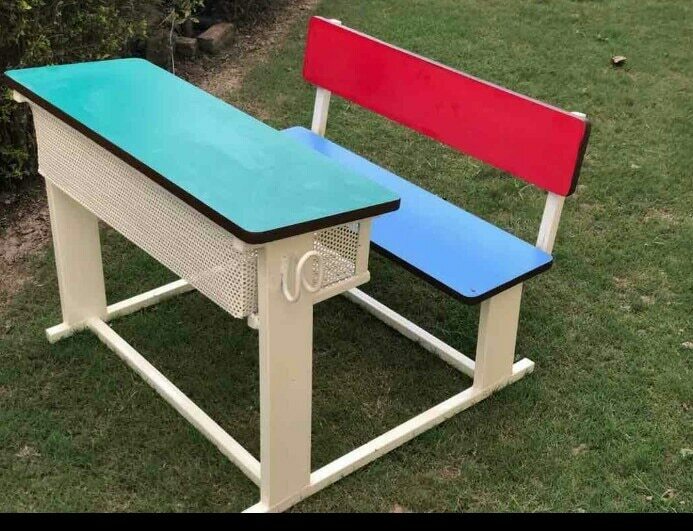 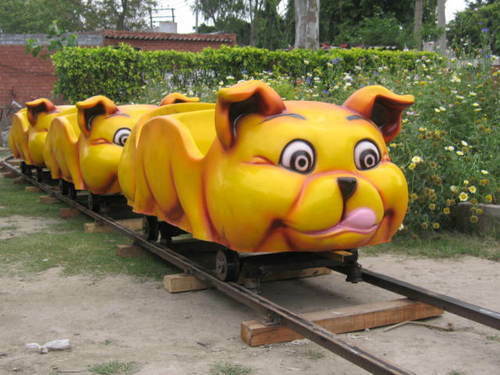 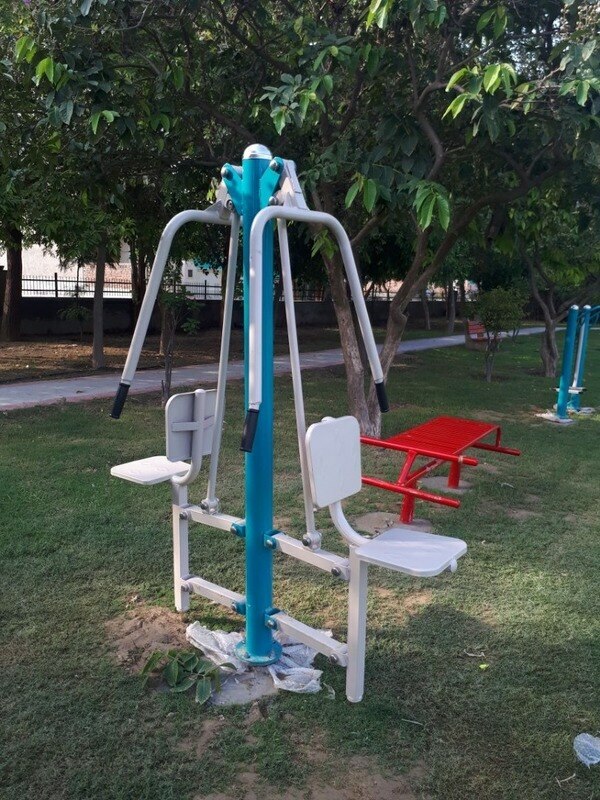 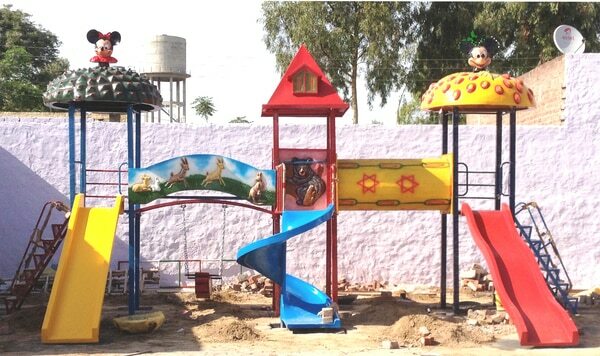 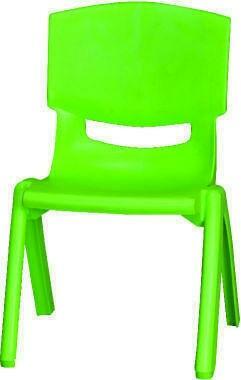 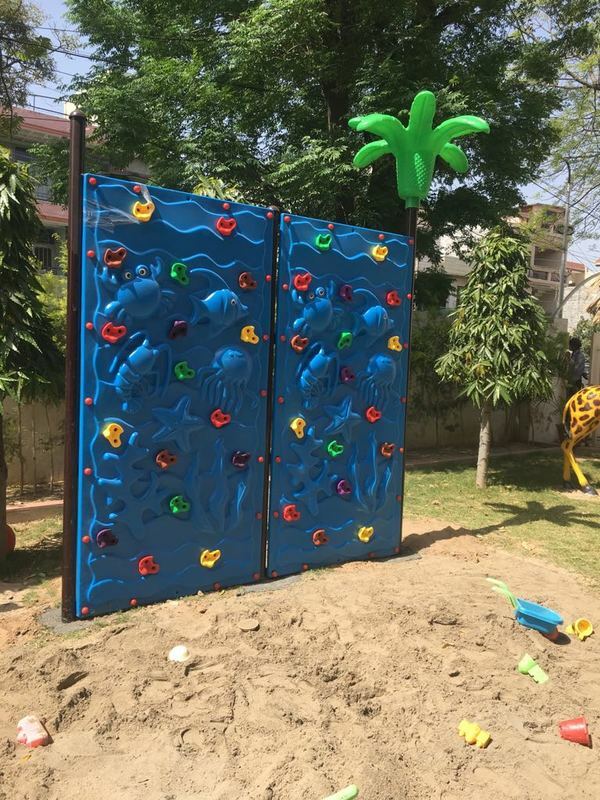 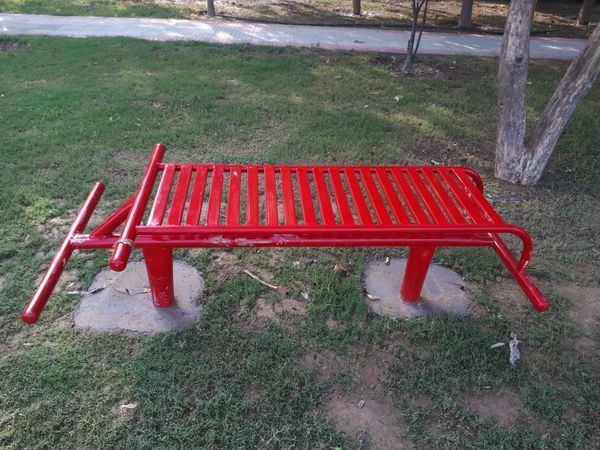 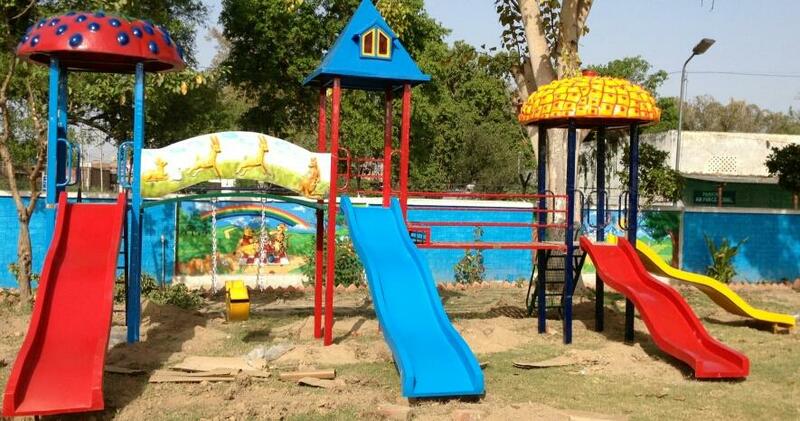 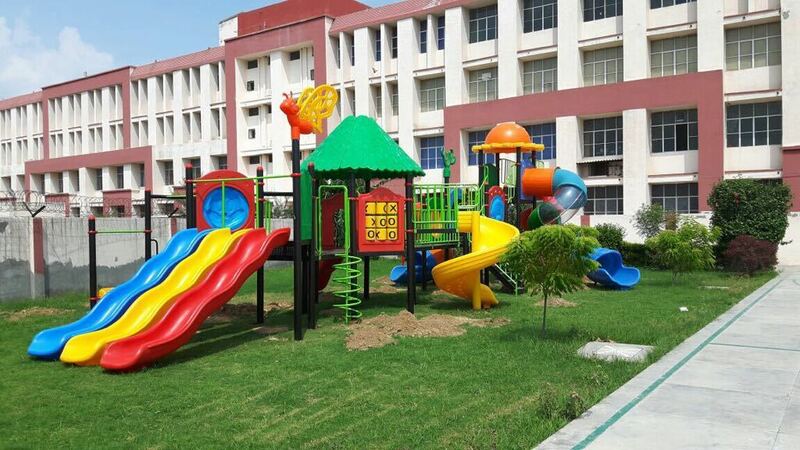 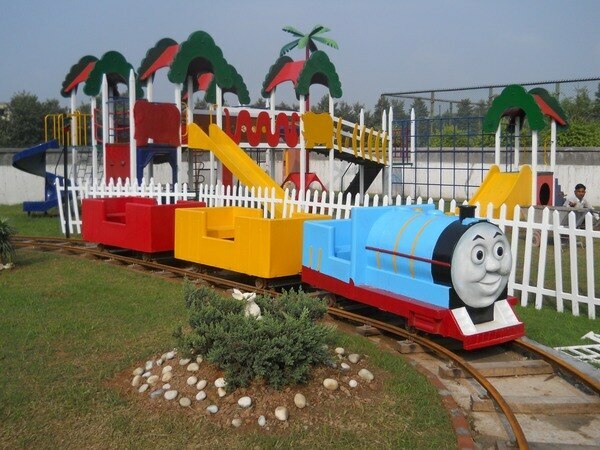 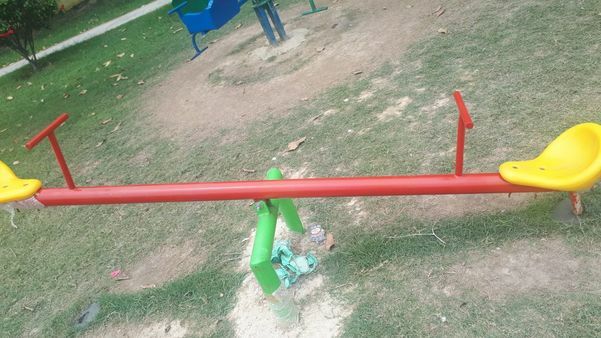 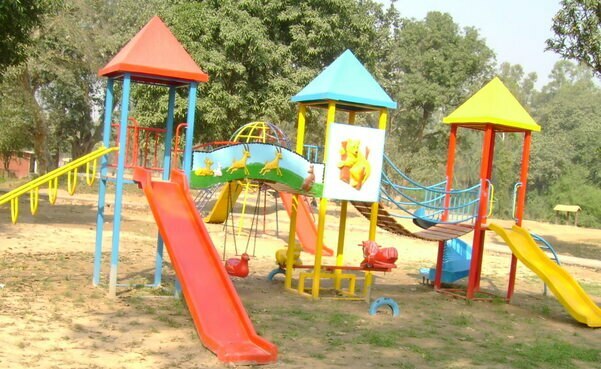 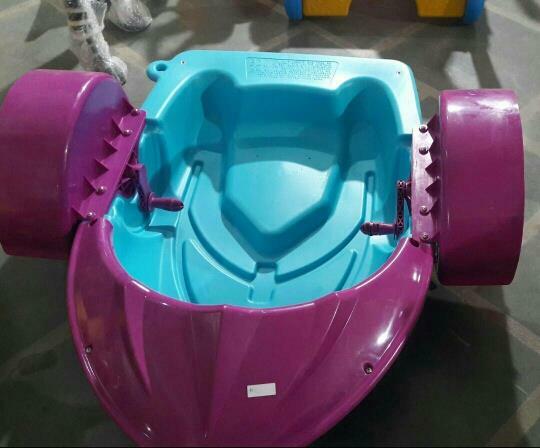 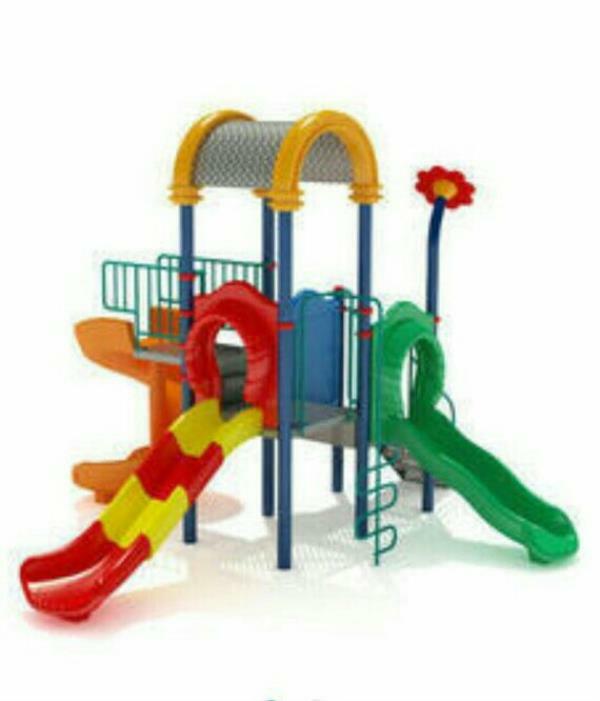 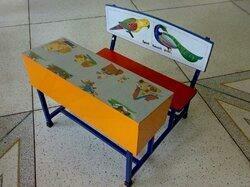 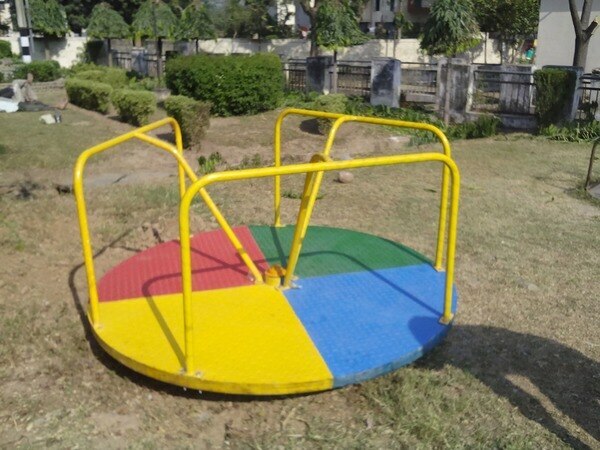 We are the leading manufacturer of playground equipment of all kinds. 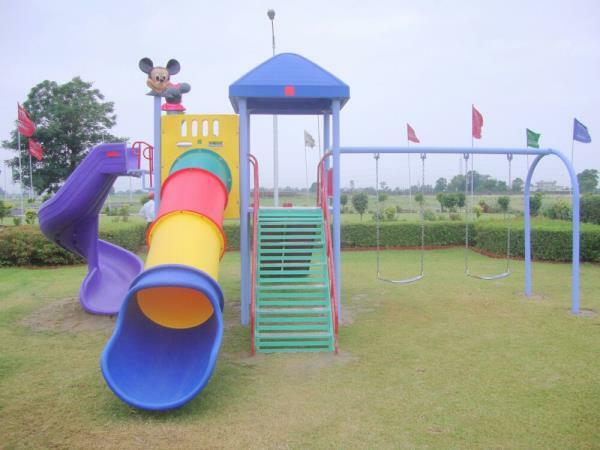 We have clients based at various locations across north India. 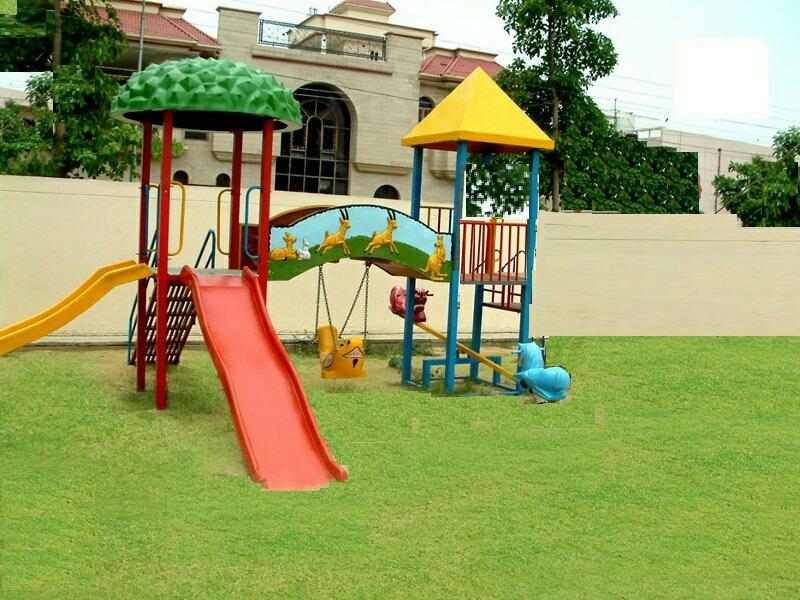 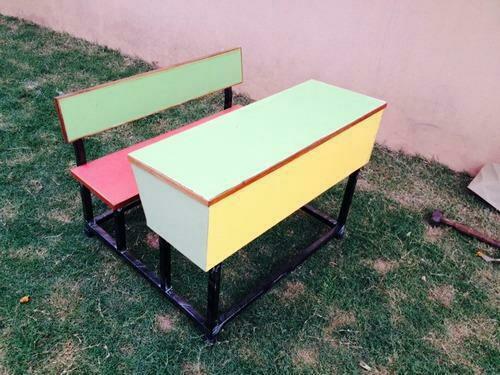 Our products have a superior quality at reasonable cost.